You are currently browsing Colleen’s articles. Lucky – a man near the end of his days, Lucky follows a rigid and routine existence in a small California town. Yoga, the same seat at the diner, puzzles. With fear of the end, he moves forward, sometimes awkwardly, always with intention. 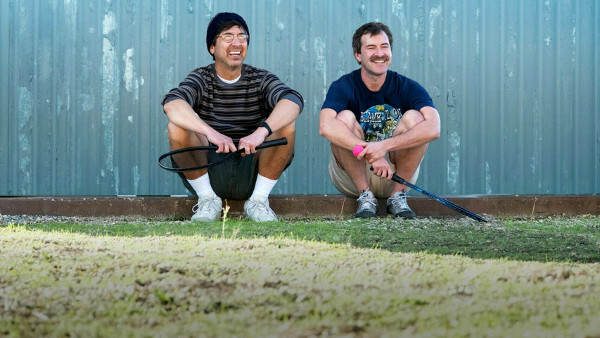 Paddleton – two loner best friends live a small existence of regularity and routine, watching the same movie over and over, making pizza, playing their favorite game. All is upended when one learns he has a terminal illness and asks the other to help end his life. So touching! Shirkers – Teens make a movie only to have it disappear along with the strange friend who helped them with its creation. Decades later, they seek to learn what happened. 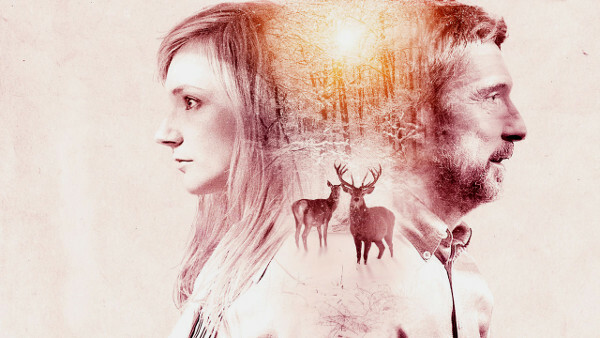 On Body and Soul – One of the most magical films I’ve seen in a long while. Co-workers discover they share a strange dream time connection which sparks a tenuous romance. A stunning meditation on love and the beauty and sanctity of life. A word to vegans and vegetarians – contains scenes from a slaughterhouse. I should hope to die in such peace. Dean – A man struggles to find his mojo, creative and otherwise, after losing his mom and breaking with his fiancee in short order. The Other Son – A Jewish and Palestinian family learn their sons were mistakenly switched at birth, the anguish and reconciliation. Dead in a Week (Or Your Money Back) – A man inept at suicide outsources the job only to discover he might have something to live for. 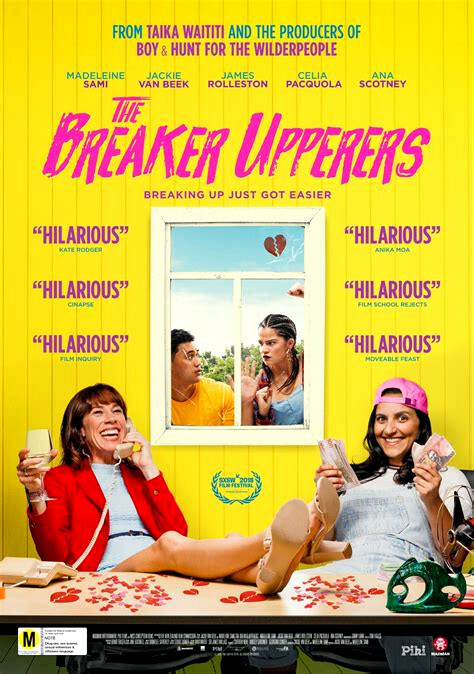 The Breaker Upperers – best friends help cowards end their relationships for a living, via cowboy songs and elaborate schemes, depending upon how much the client wishes to pay. All is rolling along nicely until they meet a former victim in need of a friend. p.s. The woman on the right looks like Bethie, one of my best childhood pals. Love….